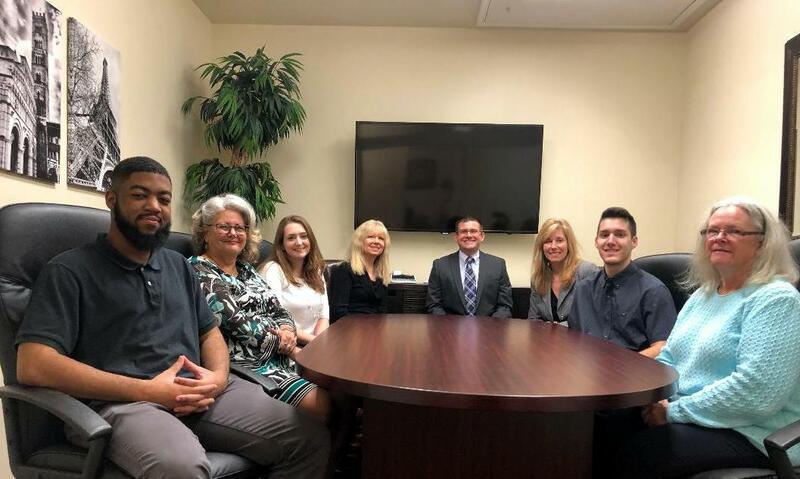 Welcome to Hamilton & Phillips LLC proudly serving Brandon, Riverview, Fishhawk, Valrico, Lithia, Seffner, South Shore, Apollo Beach, and other areas across Florida and in every state. We are a full service accounting firm providing services including tax, bookkeeping, audit, and Quickbooks support. We are looking forward to working with you to get taxes prepared this year. We serve clients in the Brandon, Valrico, Lithia, Fishhawk, Riverview, Apollo Beach, Sun City, Tampa, Seffner, and Plant City areas in addition to those in other cities throughout Florida and other states as well. We can file all state returns. We also have an expertise in audit and can help you remain in compliance with the state and local governments by providing occasional or annual audits to those with the need. Finally, we can help you with starting up a new business by providing information on the types of entities along with pros and cons of each. We can form your corporation, partnership, LLC, etc and assist with payroll needs.